We have a limited amount of Last Exit to Nowhere T-shirts available to buy at the prestigious Nottingham Contemporary exhibition Star City. 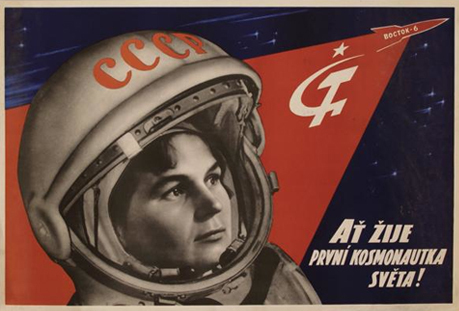 The exhibition contains real objects and propaganda of the period, including USSR Space Race posters, a life-size replica of a Sputnik, space food and a collection of Polish space toys among other things. Don’t miss it – the show runs until the 17 Apr 2010.